If the premature lashing of cold, snow and ice weren’t enough to get you thinking about holiday shopping, get thee to a Liquor Control Board Ontario store on the weekend. Same time, every year. The LCBO stocks the shelves, isles and pyramid displays with more booze than anyone should ever be faced with in one visitation. 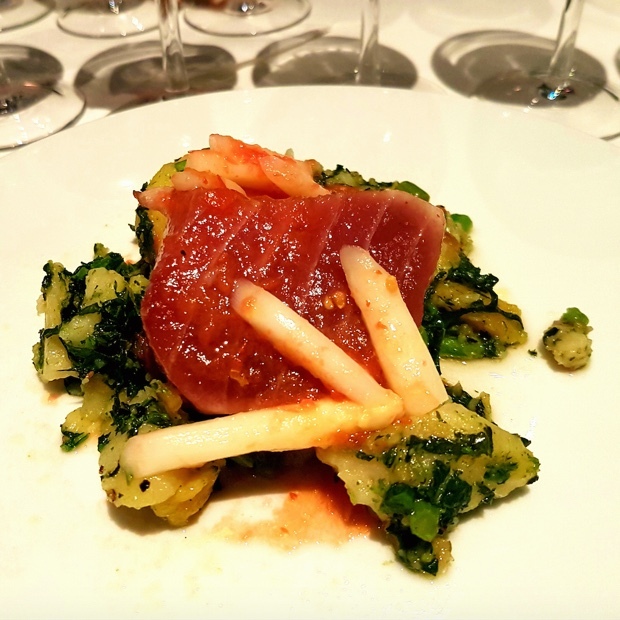 The bi-weekly VINTAGES release calendar whirs, undulates and clutters in rataplan overload at just this very juncture in preparation of the Christmas rush. Shoppers will tear down the walls of wine, beer and spirits, only to hear the burloque fall silent when the clock strikes closing time on the evening of December 24th. 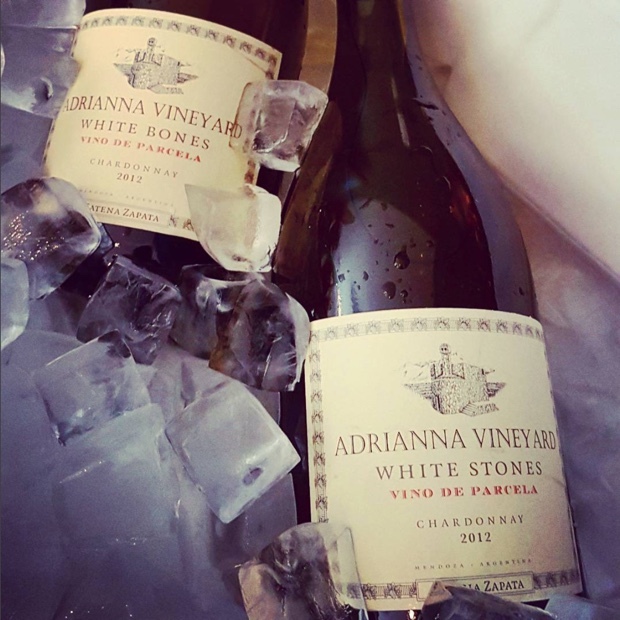 There are exactly 35 days left in 2014 to do the right wine thing for that father, cousin, colleague, mentor or loyal, long-time suffering employee. Please heed the warnings and do not buy crap for the one you love or think you should. No matter who you are picking up a bottle for, treat them well and with fermented grape respect. There are three category of wines to look for, at least within the context of this buying guide. 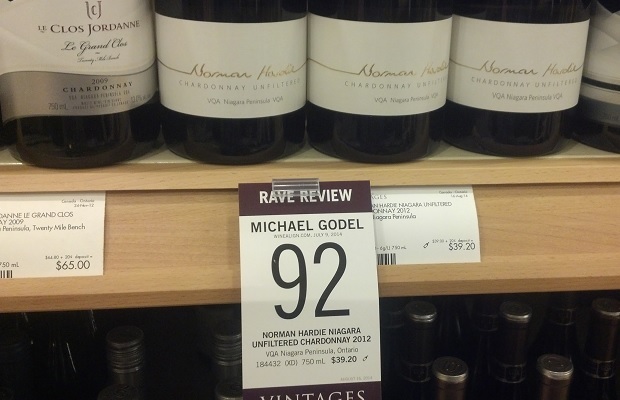 First there are the values under $20, wines made so properly they should cost double or triple what they do. Second are the expensive but honest wines. These are the true gems that make most $100 bottles look bad. Last are the $100 examples that are truly iconic, despite their cost. Though priced beyond the means of most, they are not a mistake to take a flyer and give as a gift. After the hand off is complete, the all-knowing, unspoken nod will follow. Here are 22 picks from the VINTAGES November 22, 2014 release, in stores now. 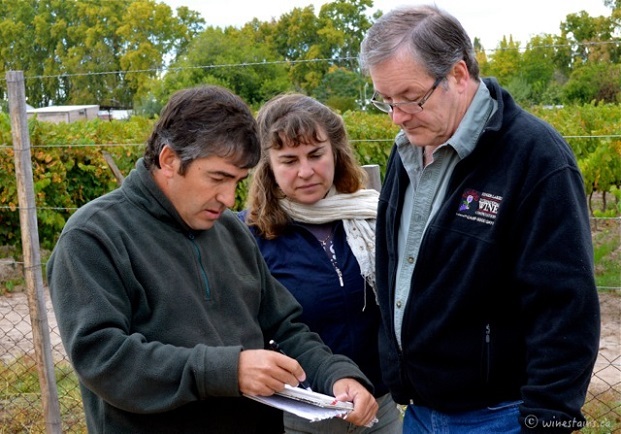 A popular but unconfirmed theory claims that Malbec is a mathematical acronym, “Math, Algorithms, Learning, Brains, Engineering, Computing.” The inky and tannic grape variety no doubt connects growers and winemakers in scientific ways but that hardly separates the expatriate, signature Argentinian from other varietal relationships. The learning, perception, and behaviour of the people who produce the dark wine is the crux and the rub. 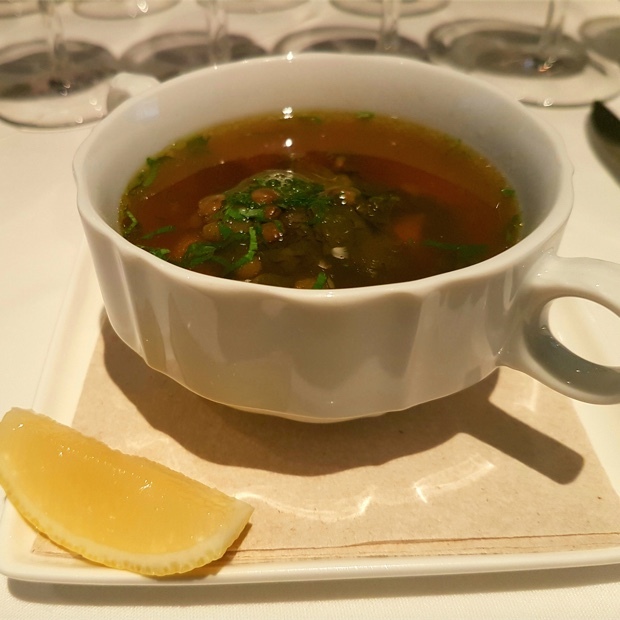 Malbec’s spread may be the work of a Hungarian peasant, it was surely introduced to Argentina by French agronomist and botanist, Miguel Aimé Pouget and the natural lines differentiating modern renditions of Cahors and Argentina blur like the Clarets of Napa and Bordeaux. The homogeneity in style, mainly due to elevated quantities in production, has begun to deplete the star power of the Mendozan idol. The computative cipher jives because Malbec requires an analytically brilliant dream team to coax humanity from the quotidian grape. The wine making axiom, “is it science or art” applies to Malbec as much as any other. Making exceptional Malbec requires artfully applied science. 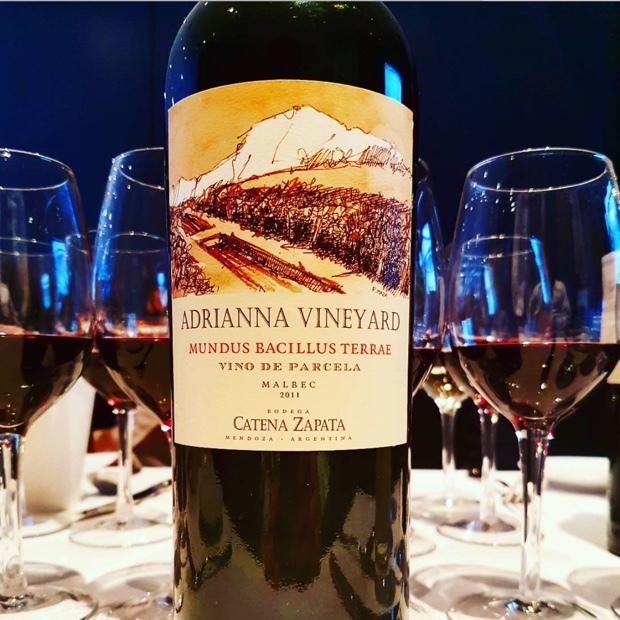 In 2007, Peter Gamble and Ann Sperling, winemakers who may as well be endowed with the title “First Canadian Couple of Wine,” went to Argentina to seek their cerebral Malbec fortune. 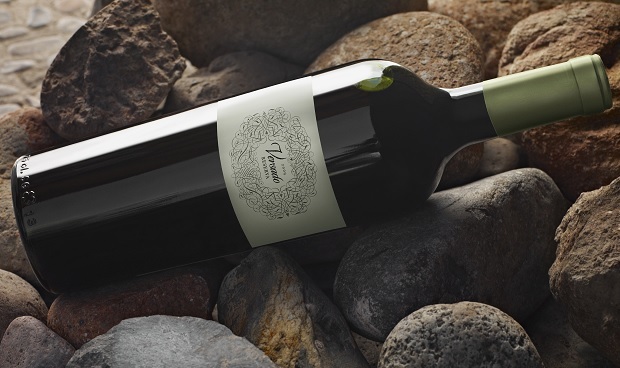 With the aid of investors Moray Tawse and Gerry McConnell, the two found their varietal calling in Mendoza. 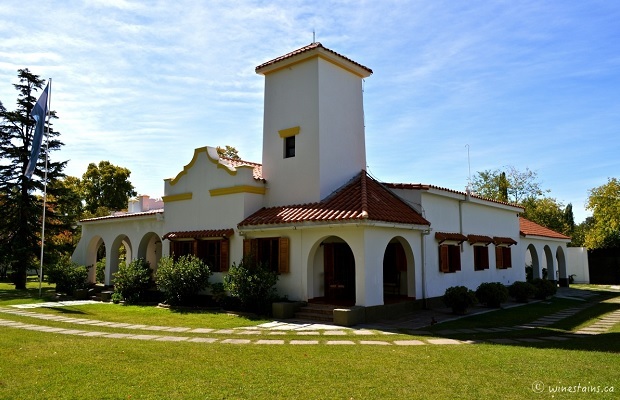 They settled at the estate of Villa Viamonte in the old town of Chacras de Coria, now a neighbourhood of Mendoza. With the aid of the experienced and professional Roberto de la Mota they purchased an ancient vineyard on the legendary Cobos Road. Altitude, meso-climates, topography and ‘micro-terroirs’ became their linguistic vernacular, a royal, ancient and new Malbec their opera omnia. Vineyard Manager Sergio Rinaldi directs all the daily viticulture activities. Versado means ‘well-versed’ and the phrase describes the Gamble-Sperling output as well as any that can be equivocated. 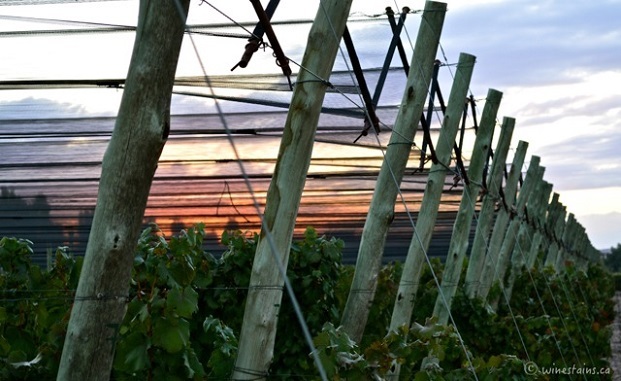 The Canadian dream team travels circuitously from British Columbia, to Ontario, Nova Scotia and through Argentina in mimic of the seasons for a vine’s life cycle. Through the stages of weeping, flowering, fruit set, veraison and harvesting, Peter Gamble and Ann Sperling are in constant motion, checking in at all their properties to make essential decisions. I am exhausted by the prospect. Versado is a unique Malbec outpost, a place of river, road and air. The ancient bed of the Rio Mendoza, the Calle Cobos and the cool air corridor of that river combine for a micro-climate to challenge all micro-climate comers in the region. Increased thermal amplitude (up to 15 to 16°C difference between day and night-time temperatures) means low pH numbers for their Malbec. The results should translate to elegance and balance. As the Versado team begins to scale back their oak program, the wines will increasingly reflect their specialized and cooler terroir. 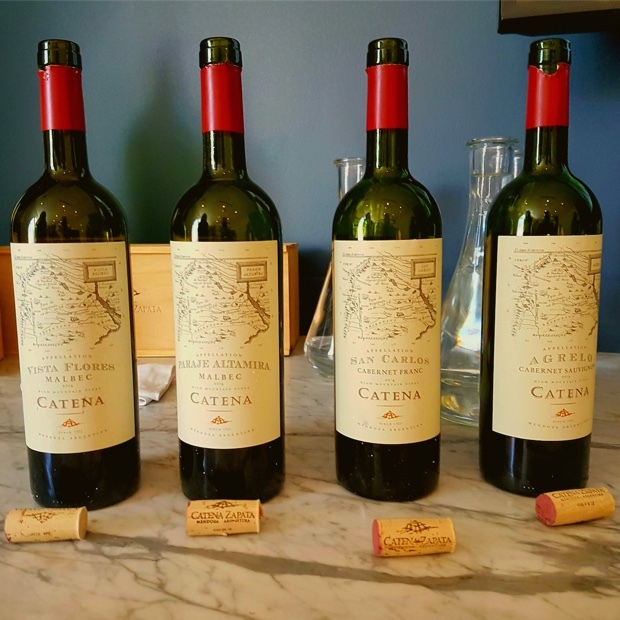 Peter Gamble told me “we’re making them with classic tannin structures.” That statement intimates French and even Italian but with Mendoza’s already rich history, it also endorses a notion of Argentina. 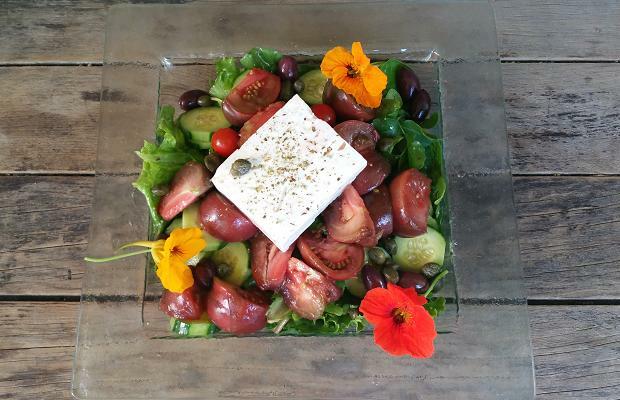 Versado’s Malbecs are both serious and epicurean. They are gorgeous and alone. 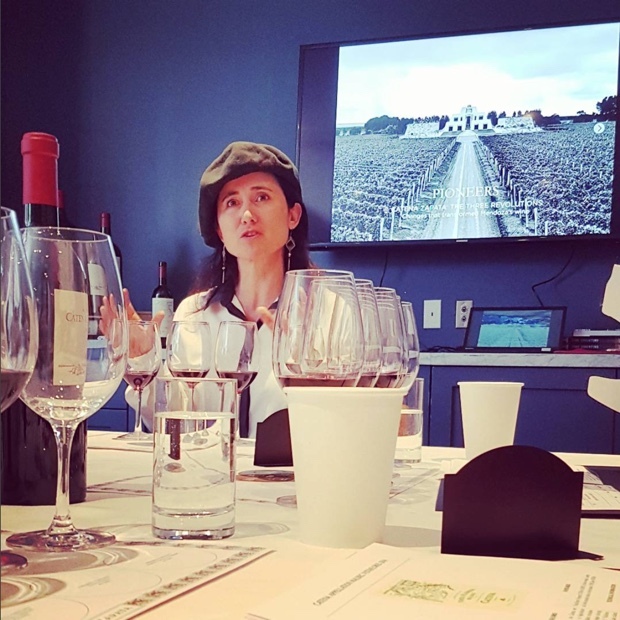 They come from a very specific parcel of land, though Peter Gamble admits that “borders are sort of Alice in Wonderland in Argentina.” The Versado Malbec origins may participate in a Mendozan Venn Diagram but their character is utterly unique. Here are six tasted over the past 12 months.